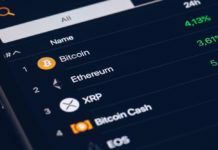 The world’s largest cryptocurrency exchange Huobi announced plans to open new p2p platform, trading which will be carried out in pairs with the Indian rupee (INR). New p2p service will be called Huobi OTC and reported in the exchange of Bitcoin, Ethereum and Tether (USDT) platform will not charge a Commission. 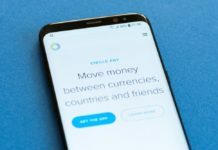 In addition, Huobi OTC users will be able to place their ads on the exchange of currencies. For customers who trade large volumes of currencies with high liquidity, Huobi recommends you to use our Global platform Huobi. 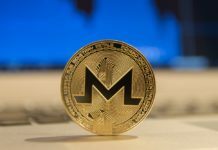 It is worth noting that the company is expanding its range of services in difficult times for the Indian crypto community. A few months ago, the Reserve Bank of India has banned local banks to work with companies dealing with cryptocurrencies, mainly the exchanges. July 3 took place the next hearing in the Supreme court in this case, but the decision on it was postponed. The final hearing will take place on 1 September, until, apparently, the ban will not be cancelled. In April, restrictions and other regulated financial institutions, which forced the Indian crypto currency exchange to suspend trade with Fiat currency, offering only the exchange of digital currencies. 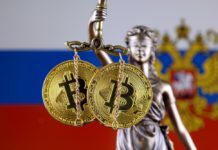 It is reported that a comprehensive regulatory framework for the cryptocurrency sector will be presented to the authorities in September, although it was expected it in July. The draft law is prepared, the authorities are consulting with experts to bring it to its final shape. Until then, until the law came into force, p2p platforms are the only option for Indian traders wishing to work with cryptocurrency. Exchange Koinex and Wazirx have long provided such services in the country. If Huobi will fulfill his promise and open p2p platform, it will be another step in its expansion policy coverage. So in July the company opened a new trading platform in Australia with the support of the local currency earlier in June, began trading in the U.S. market, and in late may announced its intention to open a branch in Brazil.